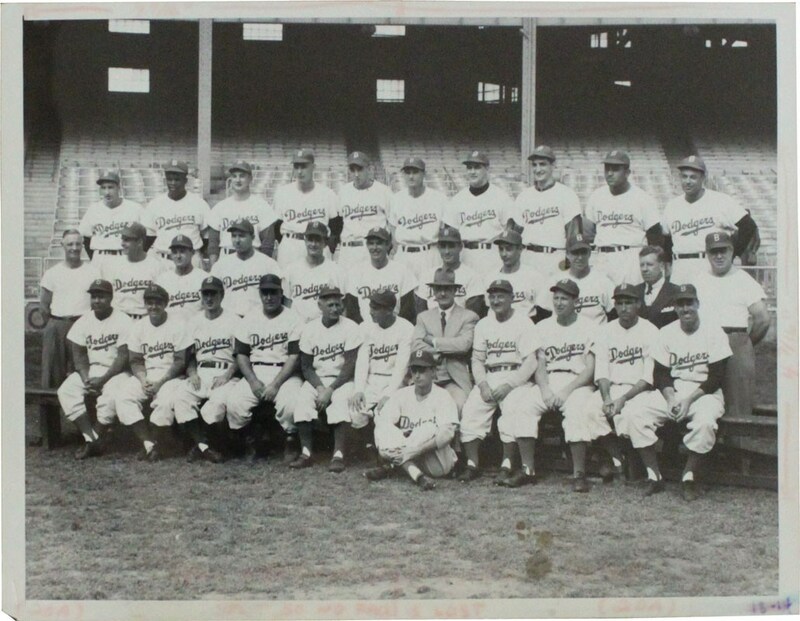 The 1949 Brooklyn Dodgers were "stacked", to say the least, with a myriad of superstars that led them to the National League pennant via their 97 victories. An incredible seven Dodgers would make the N.L. All-Star team that season including Jackie Robinson, Pee Wee Reese, Ralph Branca, Roy Campanella, Gil Hodges, Don Newcombe and Preacher Roe, with Robinson claiming the 1949 Most Valuable Player Award and Newcombe named the Rookie of the Year. 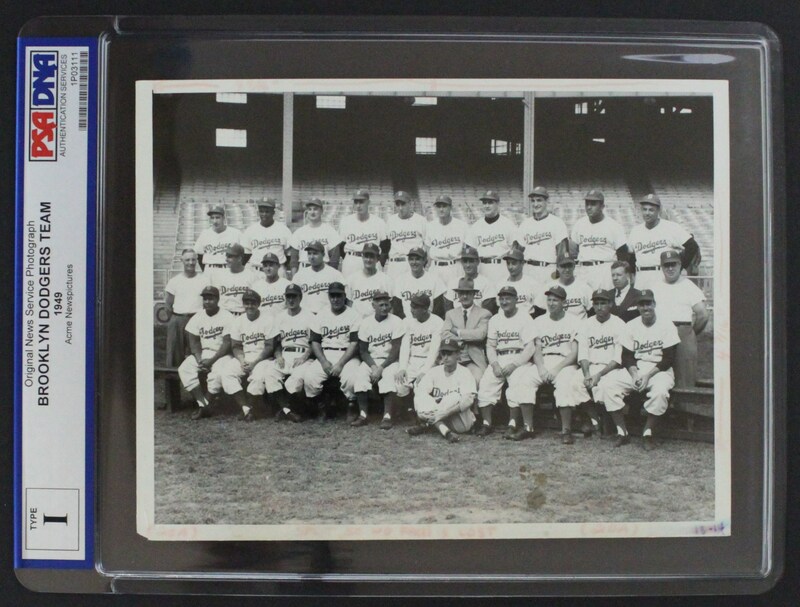 Led by manager Burt Shotton, the Dodgers bested St. Louis by a single game to win the N.L. championship, unfortunately falling short to the New York Yankees in the World Series.